On today’s podcast, Fr. 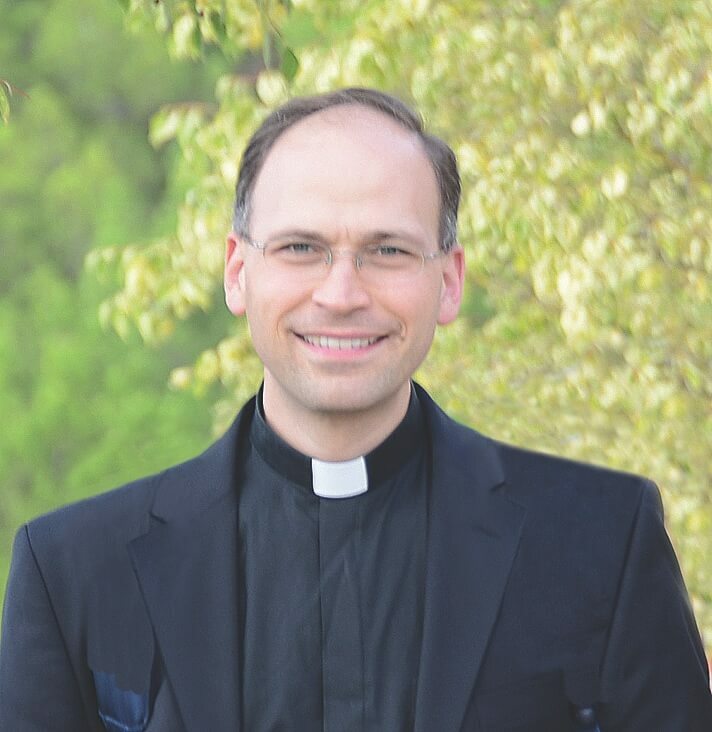 Javier del Castillo, Vicar of Opus Dei in the Midwest (USA), offers a timely reflection on the current crisis in the Church and how we can respond to all of it by turning our sadness and anger into prayer. Like the disciples who were fearful that they would perish in the great storm (ref. Mark 4:38-41), we too should instinctively look to Jesus for help as we face the waves of scandal that leave us profoundly perplexed. Within the silence of our hearts, the Holy Spirit will give us the answers as we pray to know: Why is God allowing this to happen? Is God with us? Where is God in all of this? We will come to the realization that this time of difficulty is a time of justice and mercy. The crisis has to provoke the emergence of saints because we are all called to be saints who need to recommit ourselves to being faithful disciples, to rediscovering our priestly souls, and to spreading the joy of the Gospel. This time should also lead to a renewal of the Church as a missionary in the world, committed to evangelization where we disappear and only Christ shines. “Let us ask Holy Mary, our hope, to kindle in us a holy desire that we may all come together to dwell in the house of the Father. Nothing need disturb us if we make up our minds to anchor our hearts in a real longing for our true fatherland. Our Lord will lead us there with his grace, and he will send a good wind to carry our ship to the bright shores of our destination” (St. Josemaria Escriva; Friends of God, no. 221).